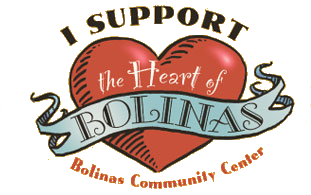 Over the years, Art & Garden at the Bolinas Community Center has become an important springtime fundraising event. 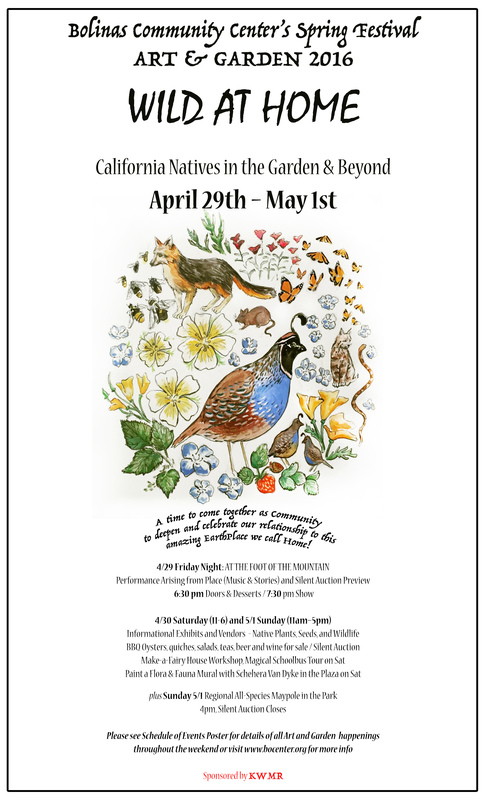 This year we look forward to a particularly inspired and rich festival, as the community comes together to deepen and celebrate it’s relationship to our native landscape, both inside and outside of the garden. the inhabitants of our region – human and non-human. Midnight on the Water plays Celtic music for the Maypole Dance! Bolinas-Stinson School Choruses and Band perform, with teacher Anny. – Thank you to Vanessa Waring for her beautiful artwork on the poster! 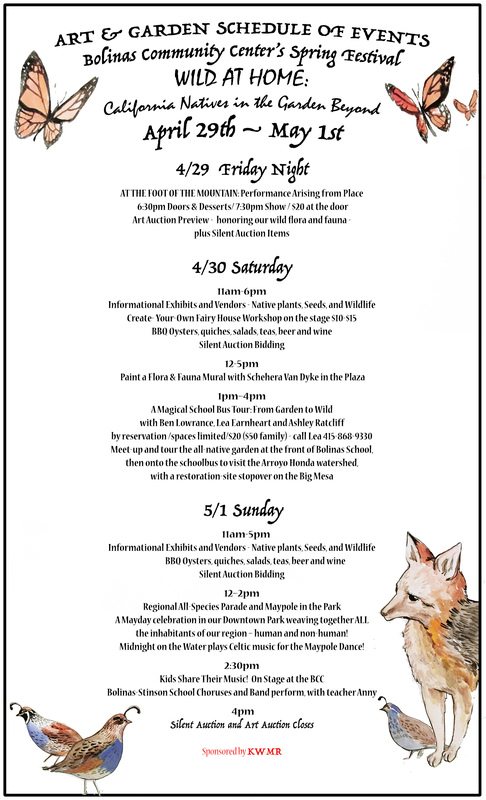 – KWMR Radio Station is sponsoring Art & Garden 2016! Spread the word of our event and come down to enjoy the festivities! For more info contact the BCC (415) 868-2128 or email lia@bocenter.org.